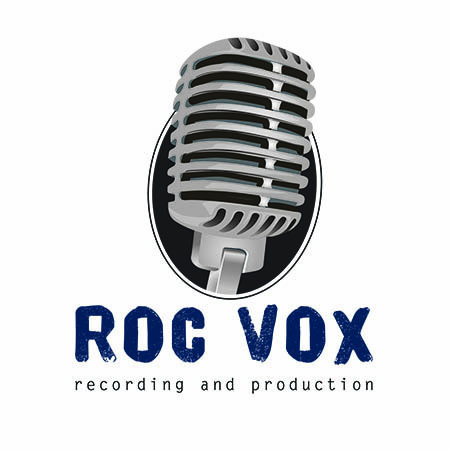 A Funny Time on Stage at Geva – ROC Vox Recording & Production, LLC. 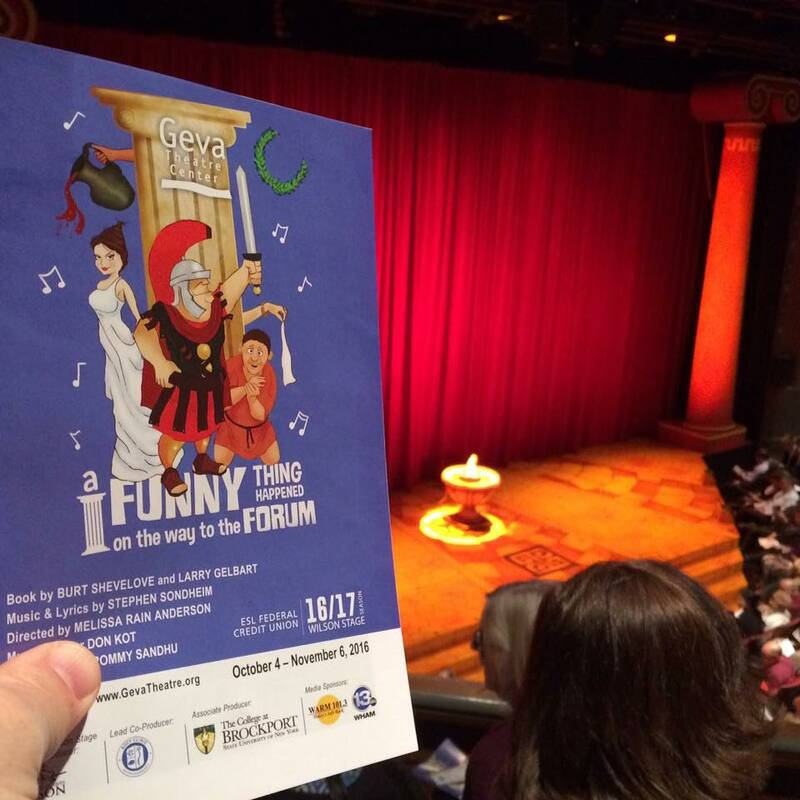 Last night I was fortunate to be in the audience for the first public performance of Stephen Sondheim’s classic, A Funny Thing Happened on the way to the Forum. I have to qualify this”review” by stating the simple fact that I am just a radio guy who makes short films and is rehearsing for my on-stage debut later this month. I am not a theatre critic and don’t pretend to be. This review is for the people who don’t often go to Geva for whatever reason. Once again, I have no business writing this review.